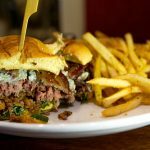 Whether it’s a dress that we love and can’t part with or a skirt that doesn’t quite fit like it used to, we all have that one clothing item we never wear anymore. Or maybe we think we might wear it again but don’t know when. It’s a constantly-asked question in college when you have limited closet space and little money. This dilemma is what inspired the app Curtsy. 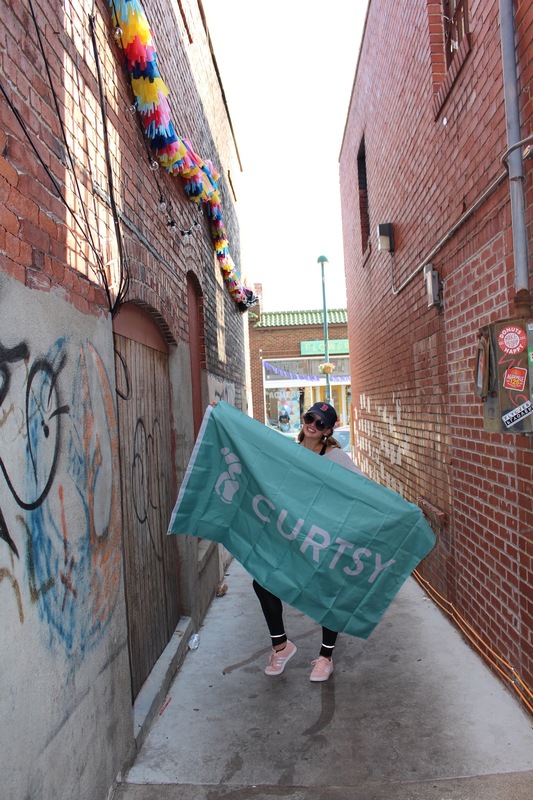 Curtsy encourages women to rent and share their closets in their town while earning some cash at the same time. Once you download the app, the process is simple: you make an account, upload a few pieces of clothing, and rent away. 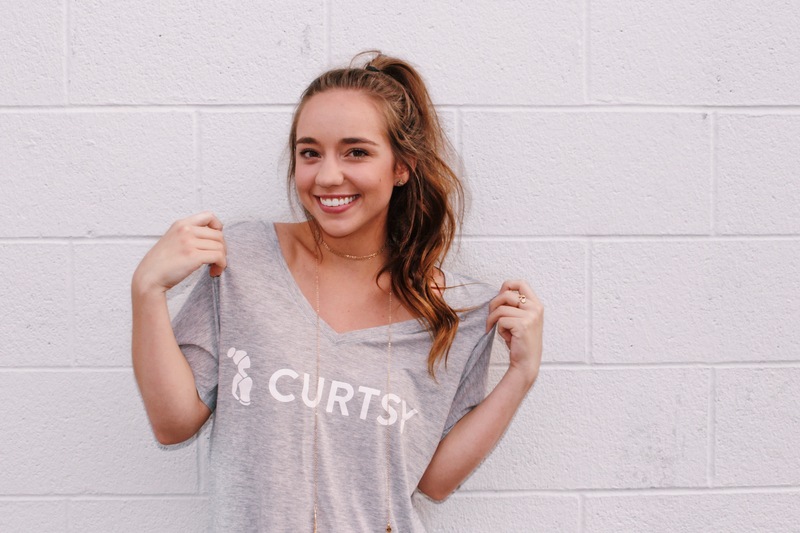 Curtsy is part of a new generation of apps geared at people who want to save money and this one is especially for college-aged women who may not have enough money in their bank account to always wear the brands they want. It makes it easy for women to open up an app and look what the people around them are wearing. Now instead of stalking strangers’ Instagrams looking for that perfect dress, you can find it all in one place and maybe even make extra money renting out your own clothes. 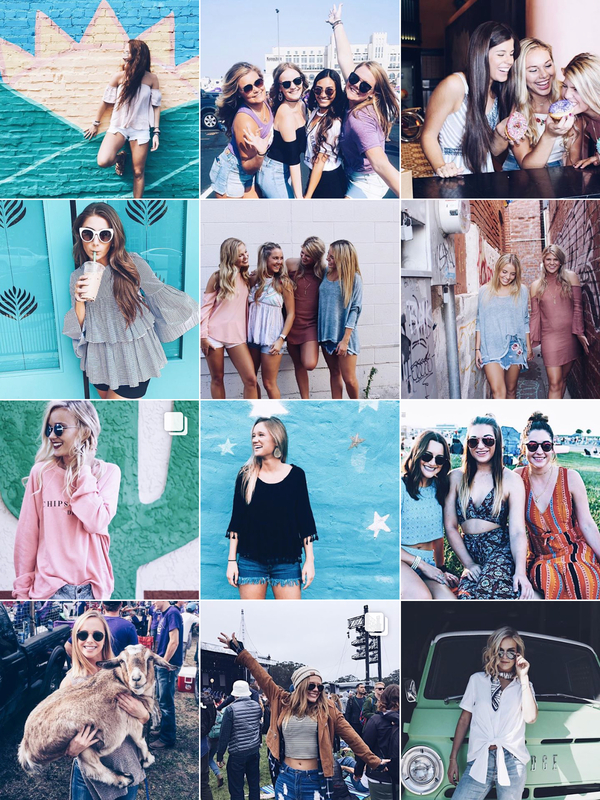 Over the summer, Curtsy headquarters reached out to the women of K-State looking for fashionable women to promote its app and run the Curtsy K-State Instagram. They chose three students: Caroline Lassman, campus manager and sophomore in apparel and textiles, Brynn Alloway, Instagram manager and sophomore in interior design, and Sidney Schneider, event planner senior in apparel and textiles. 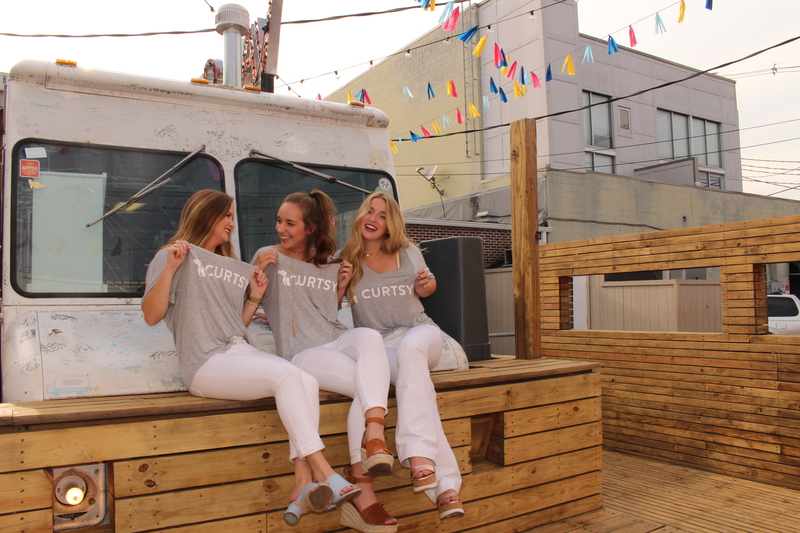 The three work closely with Curtsy headquarters to make sure that their Instagram looks perfect and that women are falling in love with the simplicity of the app. The K-State Curtsy team focuses on social media and guerilla styles of promotion. They feature different women from around campus on their Instagram, calling the series #CurtsyCat of the Week. The posts highlight clothing items that are available to rent on Curtsy. 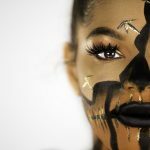 They also repost Instagrams of other stylish people from around campus to draw attention to their account and gain exposure. Another promotion tactic seen around campus is sidewalk chalking telling people to download the app and rent out their closet. Curtsy has also done giveaways on Instagram, along with each of the campus reps handing out Curtsy merchandise like phone pockets, popsockets, koozies and stickers.